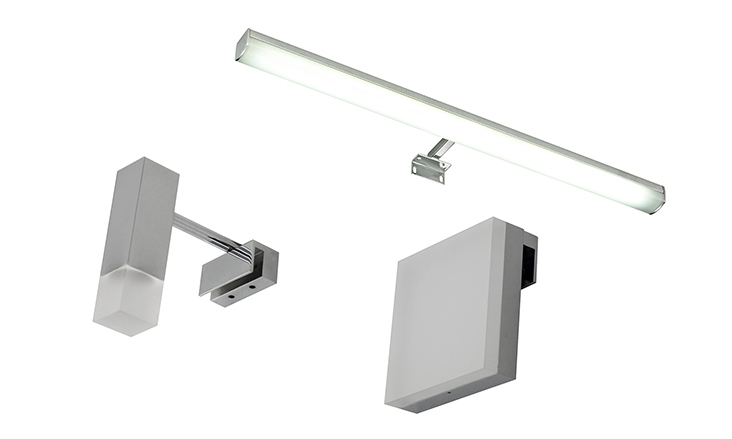 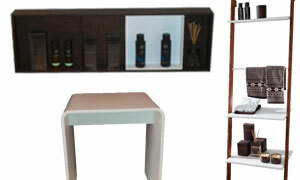 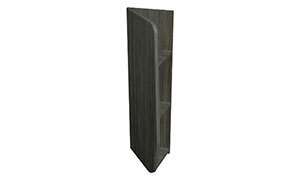 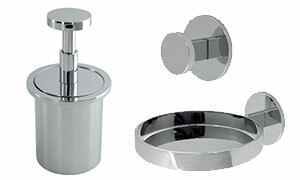 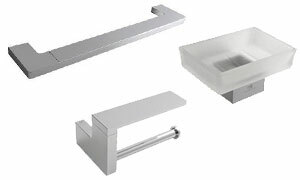 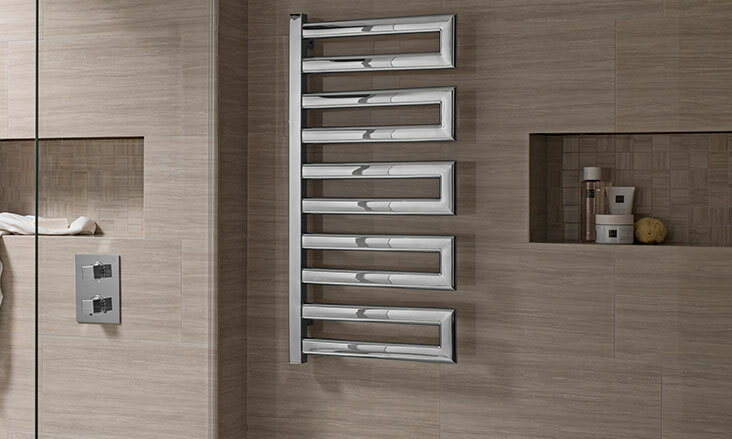 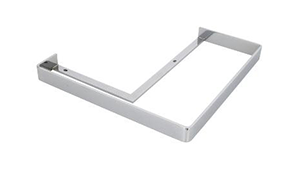 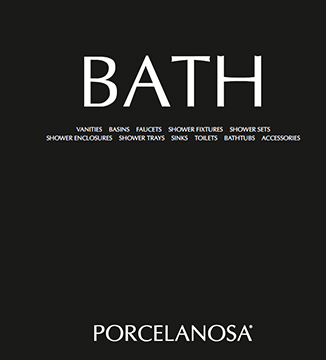 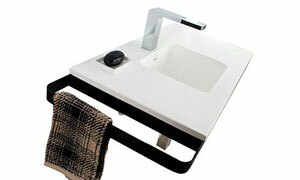 Porcelanosa’s bathroom accessories are a great addition to your bathroom design. 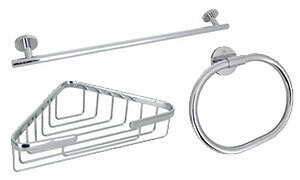 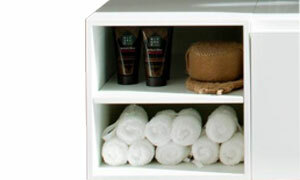 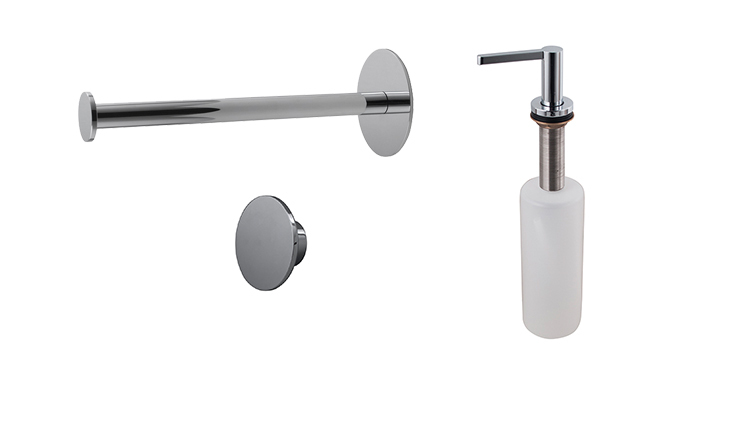 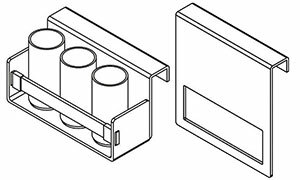 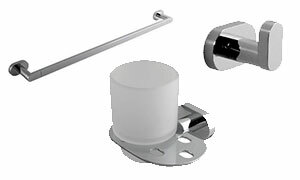 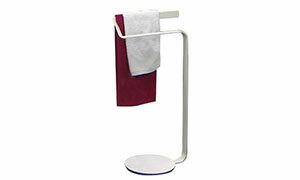 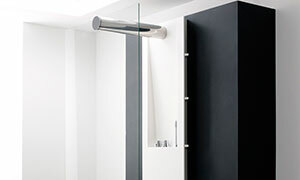 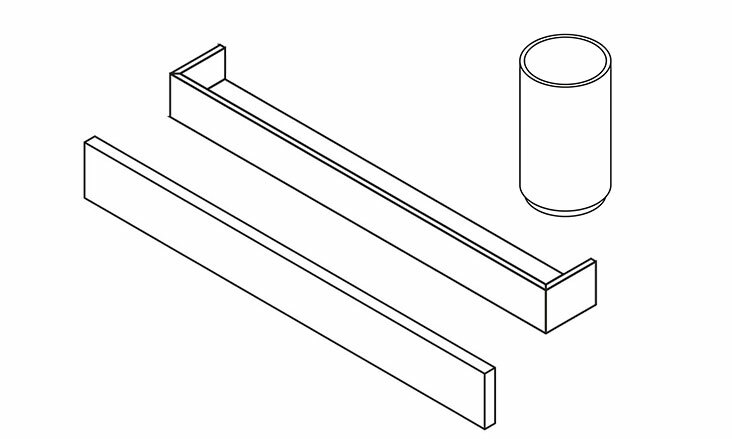 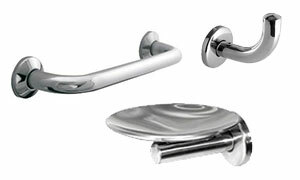 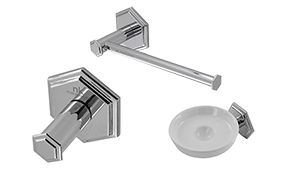 Porcelanosa’s many bathroom accessories include robe hooks, toilet paper holders, towel rods and more. 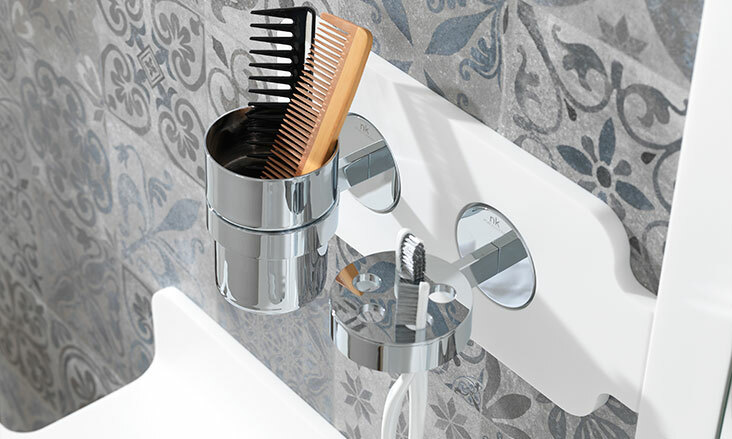 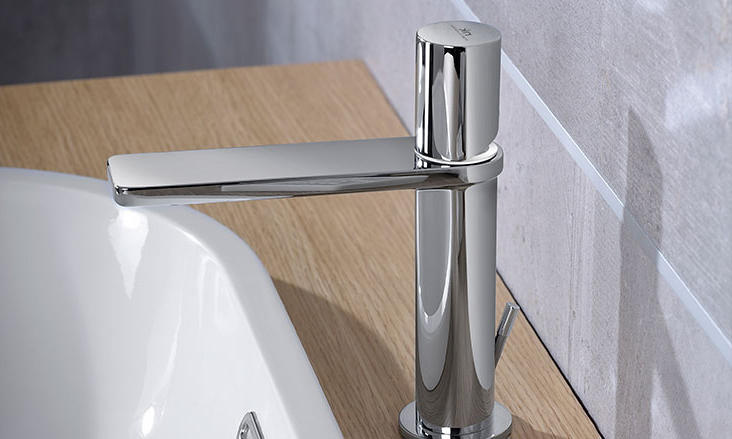 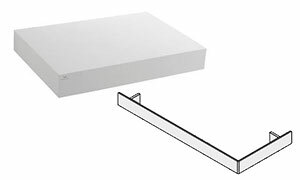 These bathroom accessories have been specifically designed to integrate and match other Porcelanosa product lines and pieces.